The longer you book your space for, the more you save. Call us 01249 818951 for more info or use the links below. 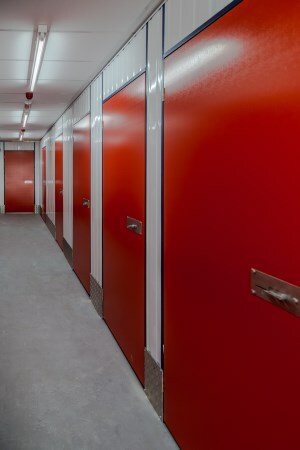 Calne Self Store offers a range of different sized self-storage units to suit the specific needs of both business clients and domestic customers. If you need more storage because your stock rooms are overflowing or you need somewhere more secure we have just the things for you. If your house is full to overflowing, moving home, relocating overseas, renovating your current property or simply want to remove some of the clutter from your house then we have just the thing for you. Our modern storage facility is open from 09:00 to 18:00, Monday to Friday and 09:00 to 13:00 on Saturdays. Access outside these hours by prior arrangement. All our staff are knowledgeable, friendly, and professional and are on hand to estimate how much self-storage space you need and advise you how to get the most from your drive up self-storage space. We can also provide a secure document shredding service that ensures that your private and confidential data is securely shredded and disposed f.
For more information please download our full list of rooms, discounts and terms, give us a call on 01249 818951 or drop us a line at info@calneselfstore.co.uk for a no-obligation chat about your storage requirements.